For more information about this free event, call 602-639-8880 or email ethington@gcu.edu. 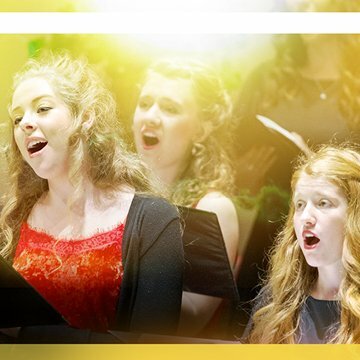 Grand Canyon University’s College of Fine Arts and Production presents an evening of classical melodies, featuring Critical Mass, Canyon Chorale and student soloists. Join us for Songs of Faith at Paradise Valley United Methodist Church, on the west of Tatum Boulevard on Lincoln Drive on Friday, Feb. 15 at 7 pm.